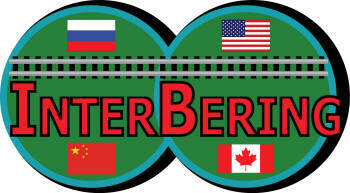 In early March 2011, a 6.2-m (20.3-ft) diameter Robbins Double Shield tunnel boring machine (TBM) crossed the finish line in Sochi, Russia. The machine used to drill a 4.5-km (2.8-mile) long section of rail tunnel that will form part of the transportation infrastructure of the 2014 Winter Olympic Games in Sochi, Russia. The TBM advanced through difficult ground at average rates of 100-120 m (330 to 390 ft) per week for contractor OJSC Bamtonnelstroy, a division of the SK Most Company. 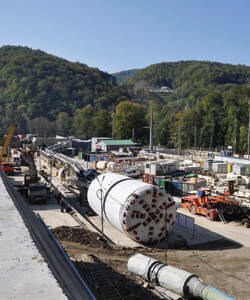 This portion will be used as a service tunnel for Complex #3, a section of Sochi's transportation infrastructure which includes road and rail tunnels. 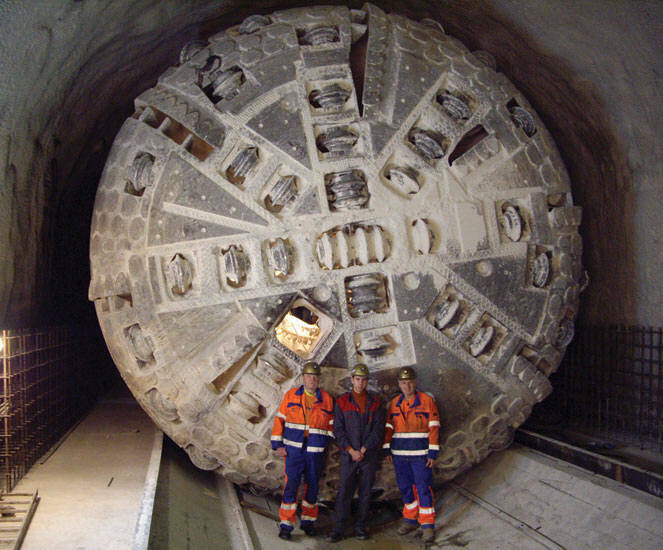 The 6.2-m Robbins TBM achieved high rates despite difficult conditions. The tunnels run through mixed ground including massive to completely fractured limestone with clay seams. Some sedimentary rock, including sandstone and siltstone is present, along with fault zones consisting of breccias and conglomerates. 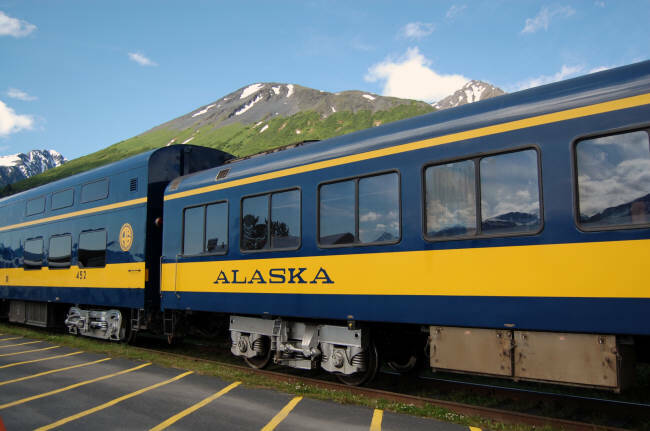 In May 2010, the machine was stopped after encountering a significant fault zone consisting of broken rock and running soft ground. Field service personnel and crew successfully freed the machine by excavating a bypass tunnel around the TBM, freeing the cutterhead. Following the restart, a combination of continuous probe drilling and ground treatment with cement silicate and foam kept the machine moving forward. 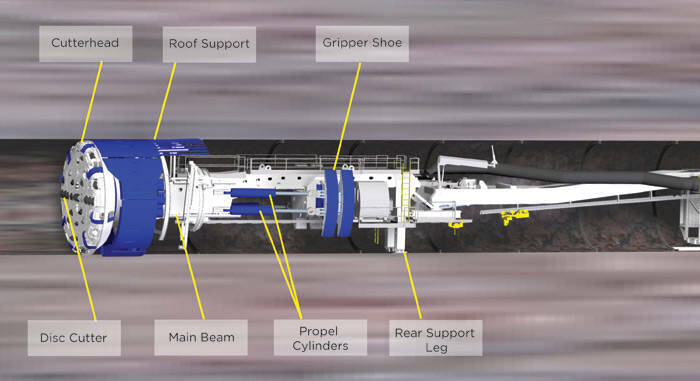 A second, 10.0-m (32.8-ft) diameter Robbins Double Shield TBM is being used to excavate a parallel 4.6-km (2.9-mile) long main railway tunnel using a continuous conveyor system for efficient muck removal. 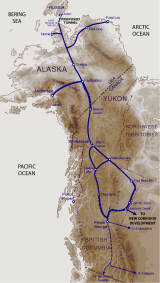 A 13.2-m (43.3-ft) diameter highway tunnel is also under construction. While the service tunnel is now complete and lined, work still remains on the main rail tunnel. The 10.0-m diameter Double Shield was modified and repaired by Robbins site personnel prior to the start of excavation. 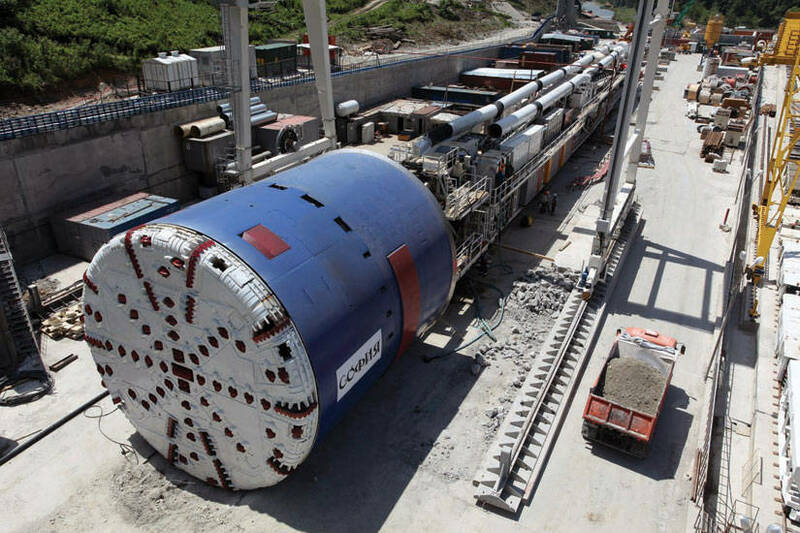 The 10-m TBM is currently 726 m (2,382 ft) into its portion of tunnel, with an expected completion date of March 2012. 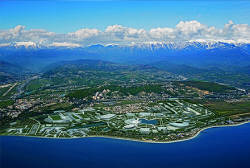 All together, over 20 road and rail tunnels totaling 40 km (25 miles) from Adler to Alpika areas are under construction for the 2014 Winter Olympic Games in Sochi. 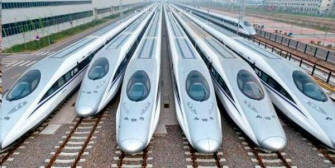 Project owner DCRC-Sochi, a subsidiary of Russian Railways, hopes to complete all rail and road infrastructure by June 2013. 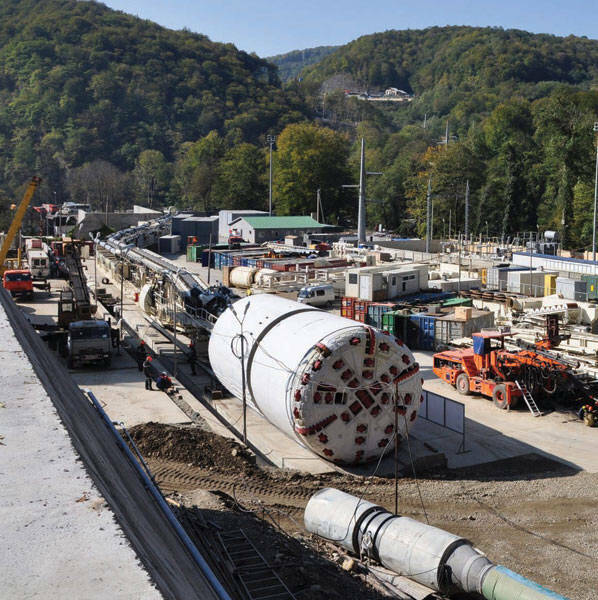 The 6.2-m (20.3-ft) diameter Robbins Double Shield TBM in Sochi, Russia. OJSC Bamtonnelstroy, a division of Russian SK Most Company, has completed a 4.5 km long section of tunnel in Sochi, Russia. 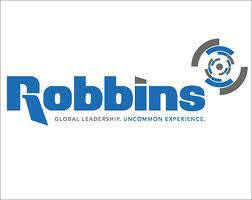 A second Robbins Shield is excavating the 4.6 km (2.9 mi) main railway tunnel at Sochi, Russia’s Complex #3. The 6.2-m (20.3-ft) diameter Robbins Double Shield TBM overcame significant fault zones characterized by fractured and running ground.